Who: It’s Real marks the return of Ex Hex. 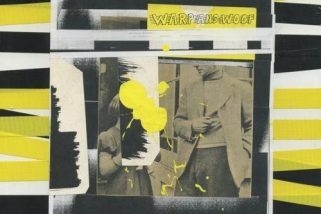 It has been five years since the power trio released their debut Rips. Sound: Ex Hex has a modern Joan Jett vibe with L7 type riffs. TFN Final Take: Right from the beginning of opening track “Tough Enough,” you know that Ex Hex are going to knock you out. The track has all the elements of a great rock song. Catchy up front guitar riffs, isolated vocals from the powerful lead of Mary Timony and then the sing along call outs chime in. If you had a nickel for every great classic rock song that had these components, you would be rather wealthy. This formula sets up Ex Hex’s sophomore outing that gives you all the Cheap Trick meets Joan Jett you can get your ears on. The riffs are heavy and sharp like Timony’s previous efforts in Wild Flag or the muscular L7 but with the modern carvings of Speedy Ortiz or Bully. The retro sound that pours out of It’s Real is where it catches your ear, as the vocal harmonies keep coming with their backbone of guitar riffs and pounding drums. It is this delicate balance that makes Ex Hex soar. Compared to their debut, the songs are longer here which leaves more room for guitar solos and just makes this record bigger all the way around. Highlights include “Tough Enough,” “Diamond Drive,” and “Cosmic Cave.” Side by side, I think their debut Rips edges this one but It’s Real tucks in nicely right beside it. 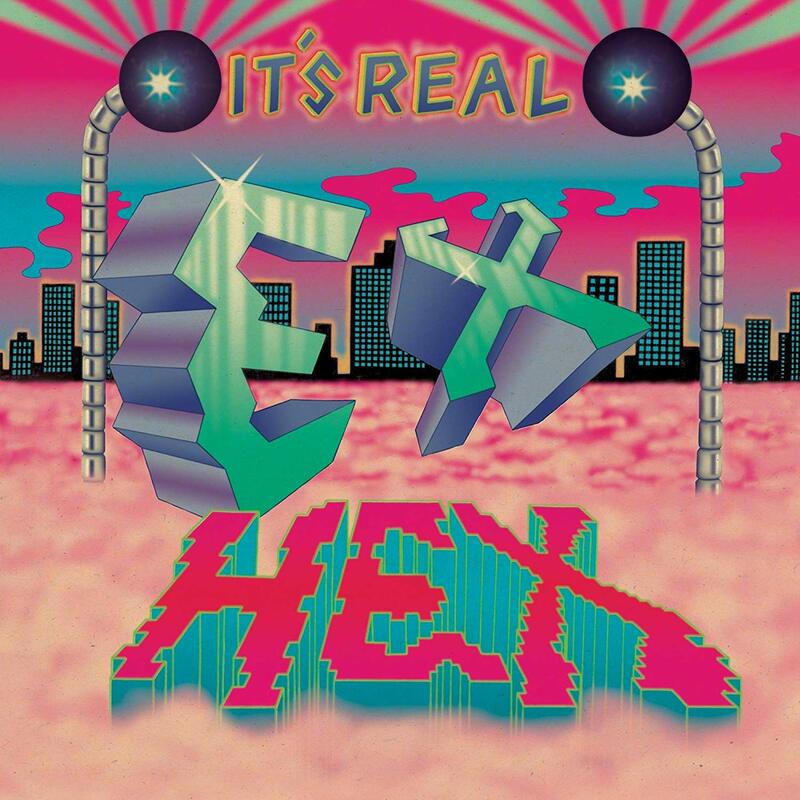 It’s Real simply grows on you with each listen and if you like that classic rock pulse in your modern music – Ex Hex is here to make you surrender!